Hi there from the UK, here goes for my first "WITB"
These are my Mizuno MX-20's with DG S300 Shafts and Lamkin Crosslines, I think they are pretty clean for their age. 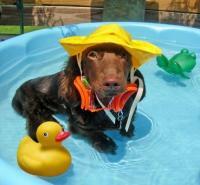 Cheers craz-e, this site is just great ! I'm loving some of the gear on here. Since my last post I got some Blue Lamkin Crossline Grips fitted to my Woods and rescues and my Elk Wedge. I have have also managed to Purchase a Never Compromise Voodoo Putter, just need my course to open now.. Its been closed to 2 weeks **** weather. 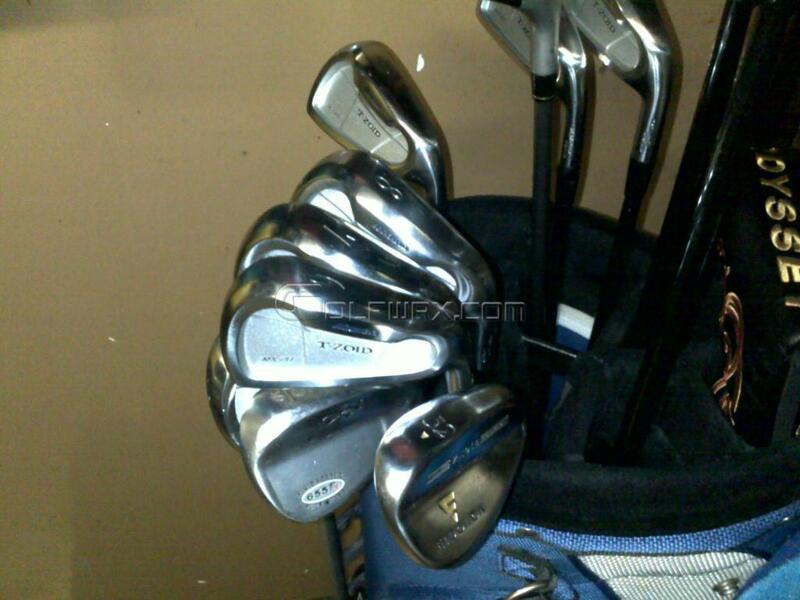 Now Currently gaming the following after selling my Mizuno MX-20 Irons last month. 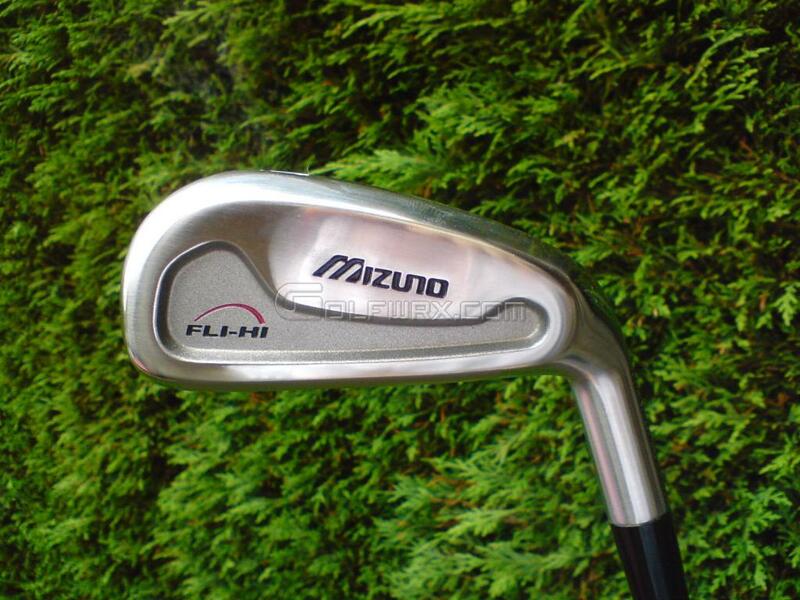 In the coming months I want to add and Eidolon Sand Iron and maybe another Mizuno Fli-Hi in a lower degree of loft. 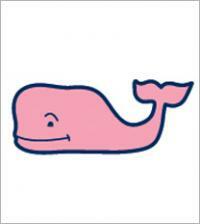 My Current Fli-Hi is going great ATM. 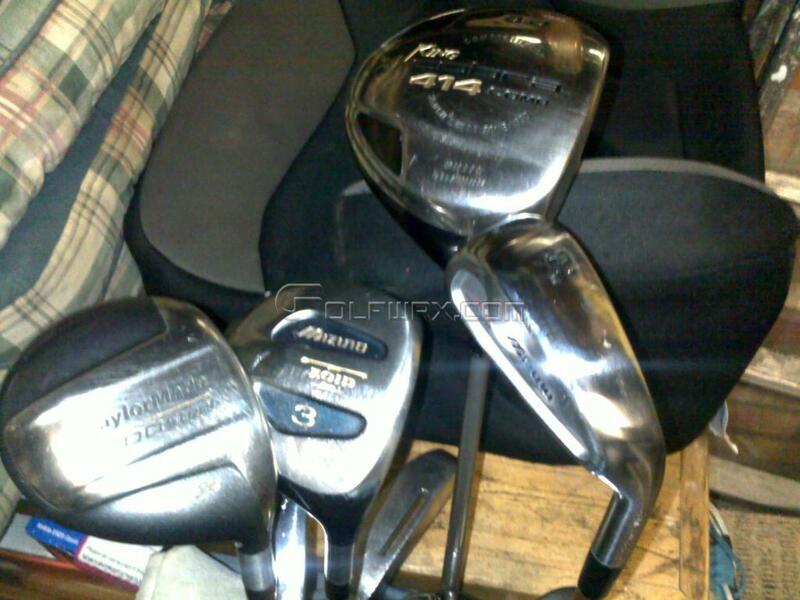 Callaway X460 8.5* Tour Driver, Tour Design AD W-60 Shaft. 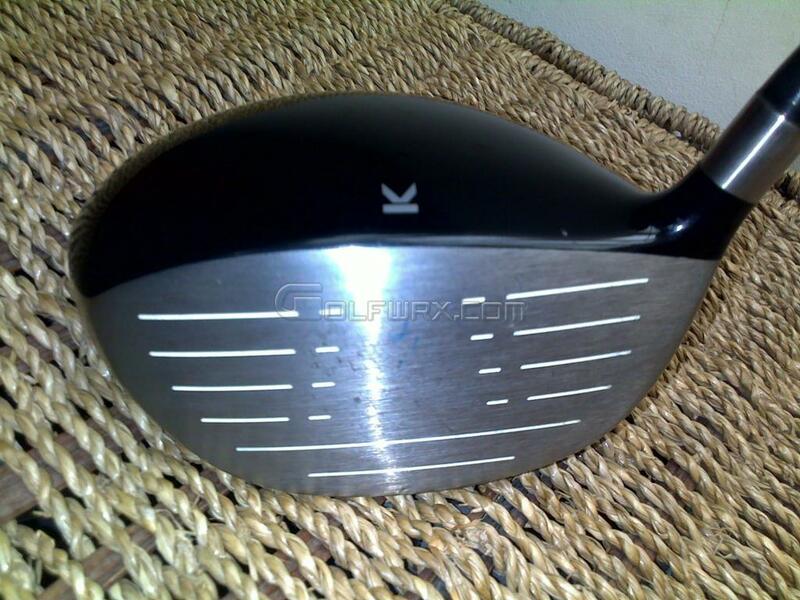 Callaway X-Hot 15* Fairway Wood, Fujikura Banzai shaft. 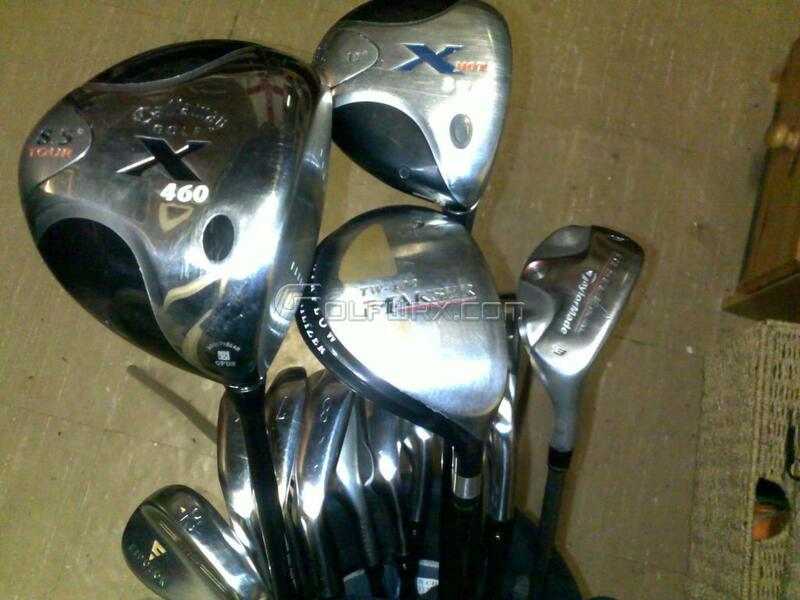 Callaway X460 8.5* Tour Driver, Graphite Design Tour AD W-60 Shaft. 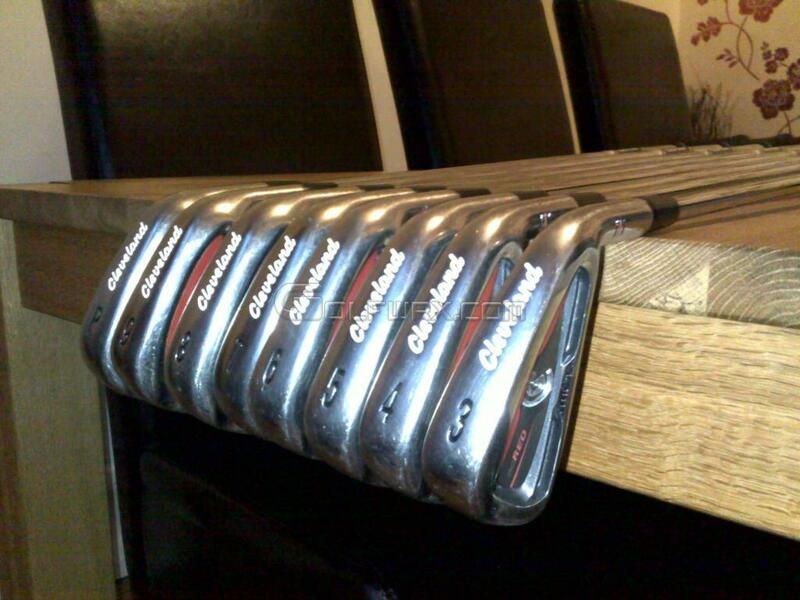 SOLD the MX-20's which have been replaced with the *Cleveland CG Red Irons, Project X 6.0 Flighted Shafts. 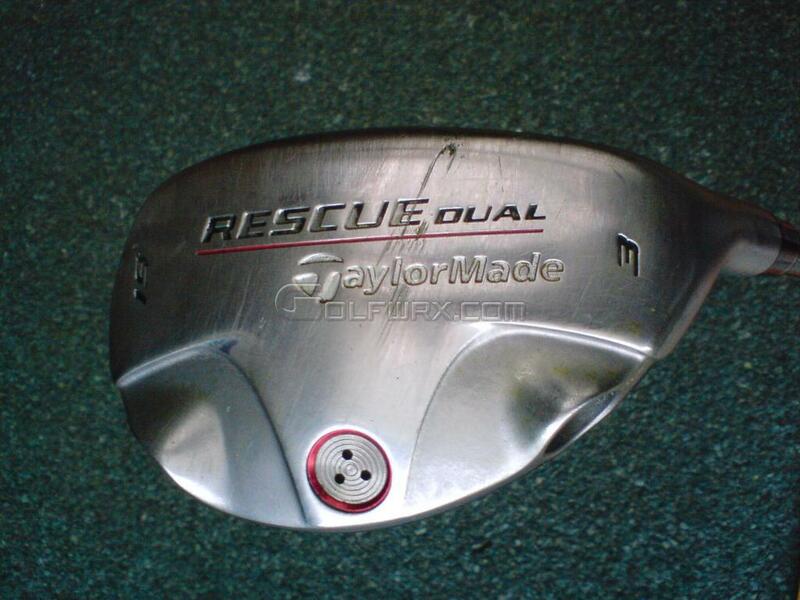 Still rolling with X460 Tour Driver and X-Hot 3 Wood and Taylor Made Rescue. The Short stick is the Odyssey #2. Compared to the MX-20's I like the smaller head size of the CG's, especially the around 9 and PW (always found the mizzies a bit off putting). Performance wise they about the same as the Mizuno's, but I have to say the "Feel" doesn't match the Mizzies but then they were forged. 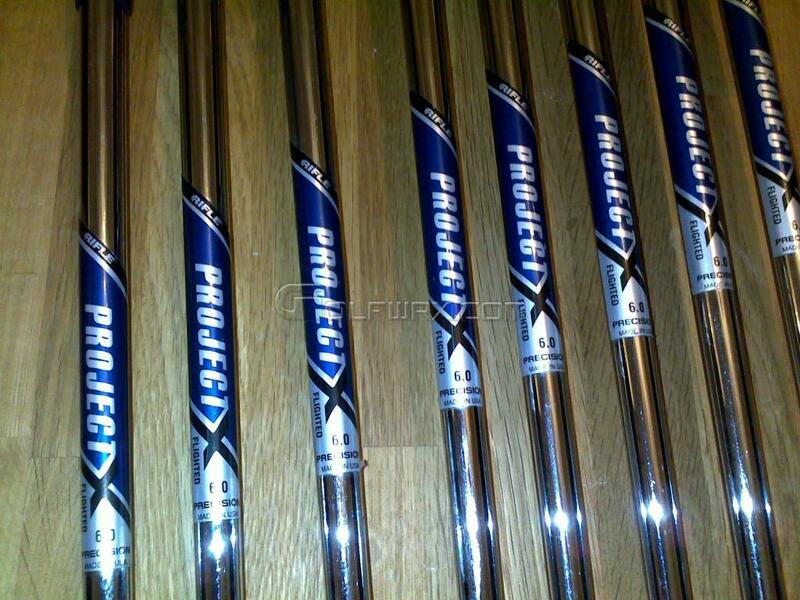 The main reason I went with these was the Project X flighted shaft and they do go higher but without a distance sacrifice. 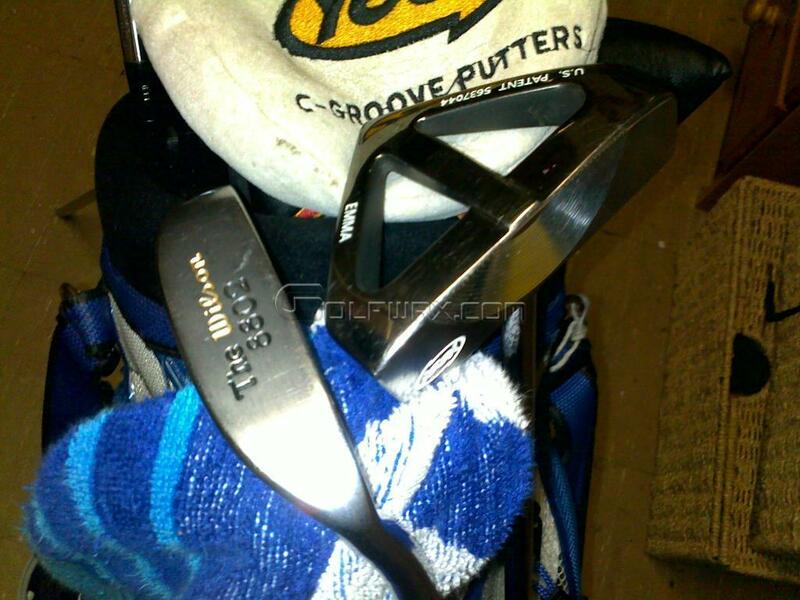 Overall I'm pretty pleased, I'd love to try the Black Pearl with the Zip grooves, they looks the Dogs b's! I've always heard good things about the dual's. 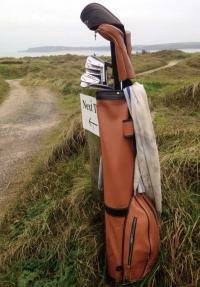 Nice To see someone gaming cg reds and a yes putter! those were in my a bag for 3 years, until being replaced by cg7 tours and a rife.....however, I still game them once in a while....and shot my low round of the year so far with them. 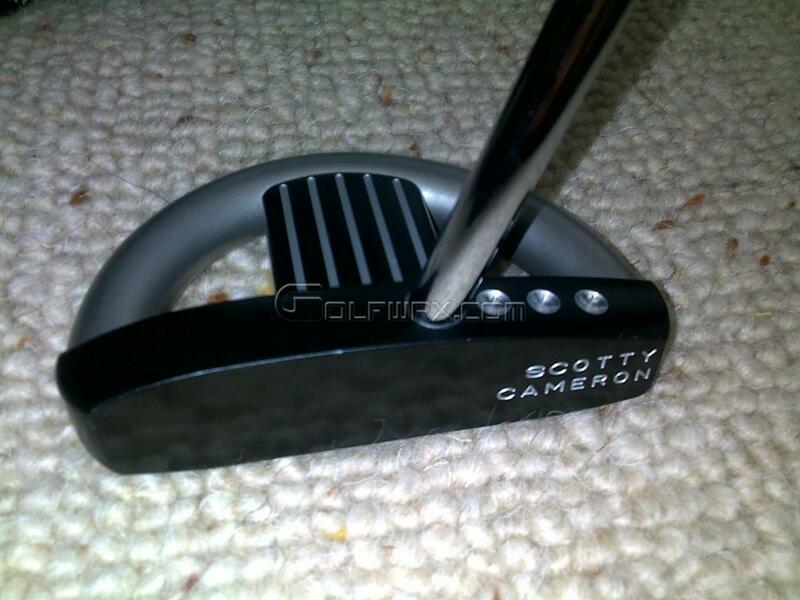 I've added a "Scotty Cameron Phantom 2" which had been sitting in our local Pro shop for about the last 5/6 years. Got it for £45 UK Pounds. Bargain. Pic's to come. Also got a new Mizuno Renegade Bag in Black and Lime. 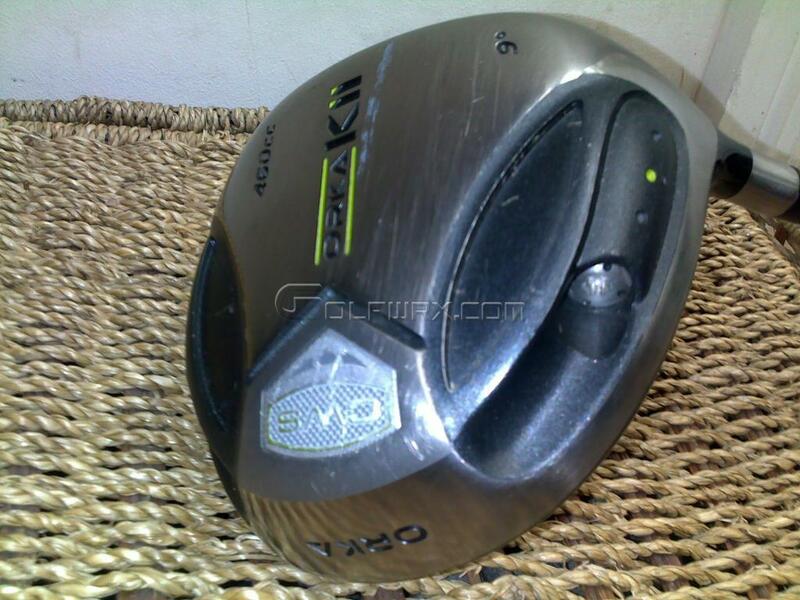 Just in the process of getting an ORKA KII Driver Aldila NV Shaft, really looking forward to this one. 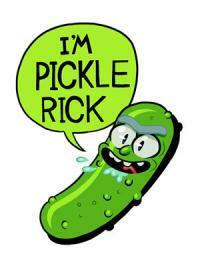 Pic's will be added when it arrives. but welcome, there are lots of UK members here!! 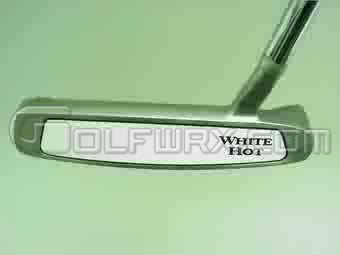 Double J, I know its was the Scotty Phantom White I saw on here and thought wow I'd like one of those !! 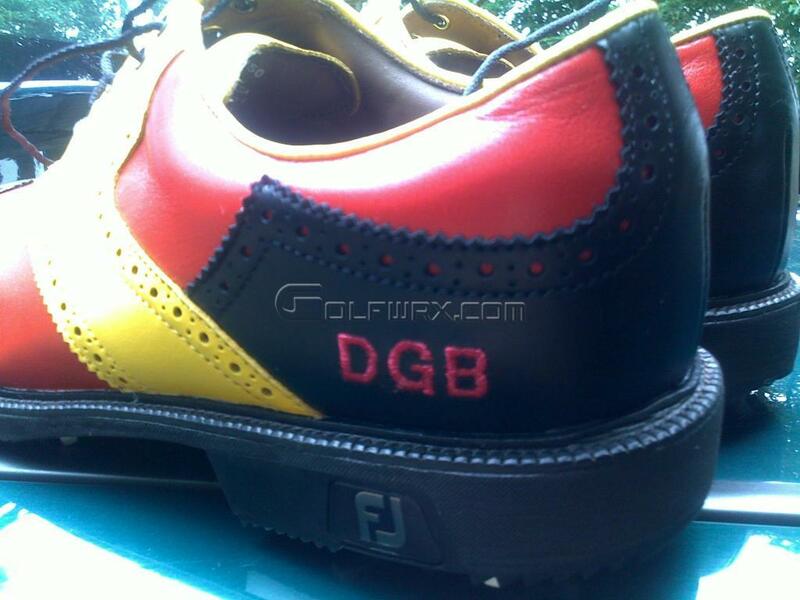 And here's my new shoes I got from Footjoy. 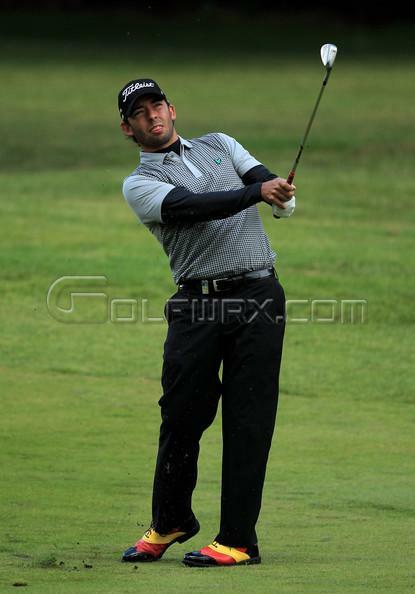 I was lucky enough to design these for Pablo Larrazabal who wore this design at the PGA Wentworth this year. Pablo had his name etched on the side ! M8 love them shoes, they are fantastic! 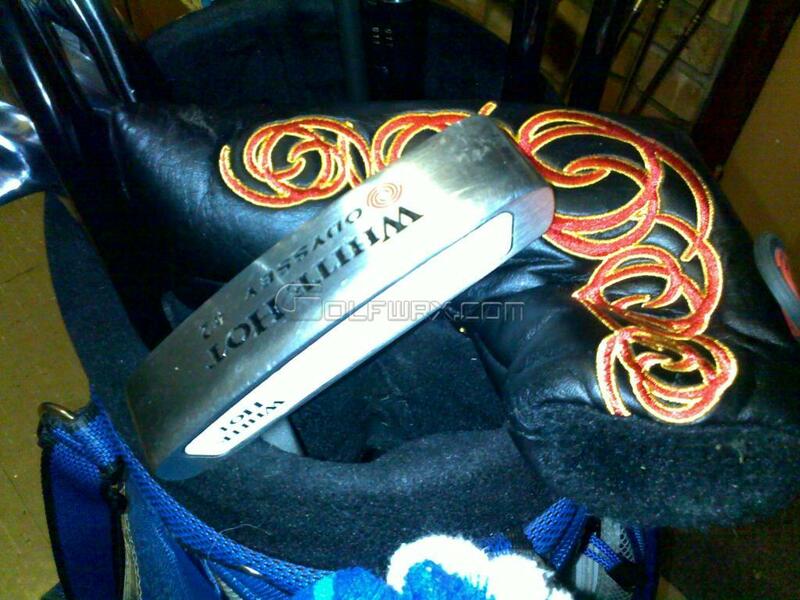 How on earth did you design them Larrazabal? Great to see a UK'er! 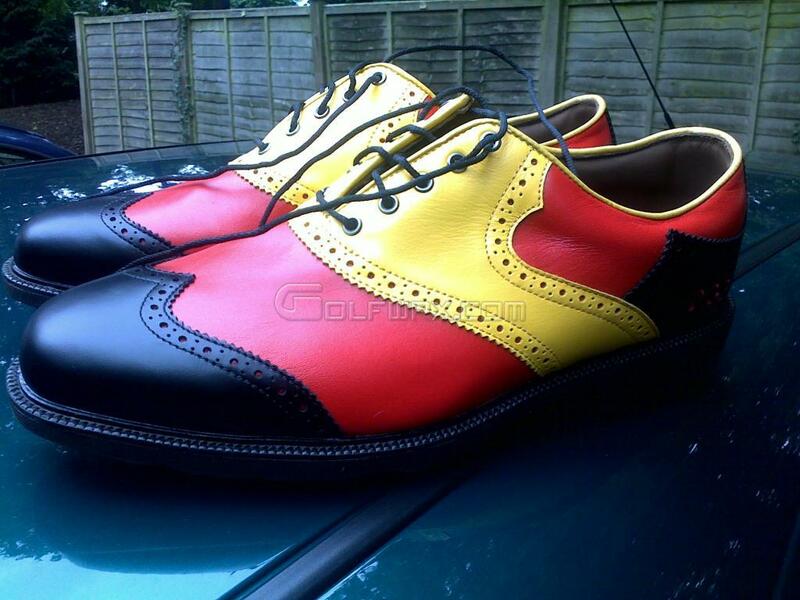 It was just a Competition running on Footjoys website, its fair to say they are pretty bright ! The Nos 2 is a classic design, with Odyssey's best insert. However the Phantom has the spot in my bag atm. Nice bag, love that 8802! Classic, we may be from a different country but the sickness is the same....solid choice on the cg reds w x tf 6.0...i gamed the same 3 iron sets ago and they are loooong and tight! 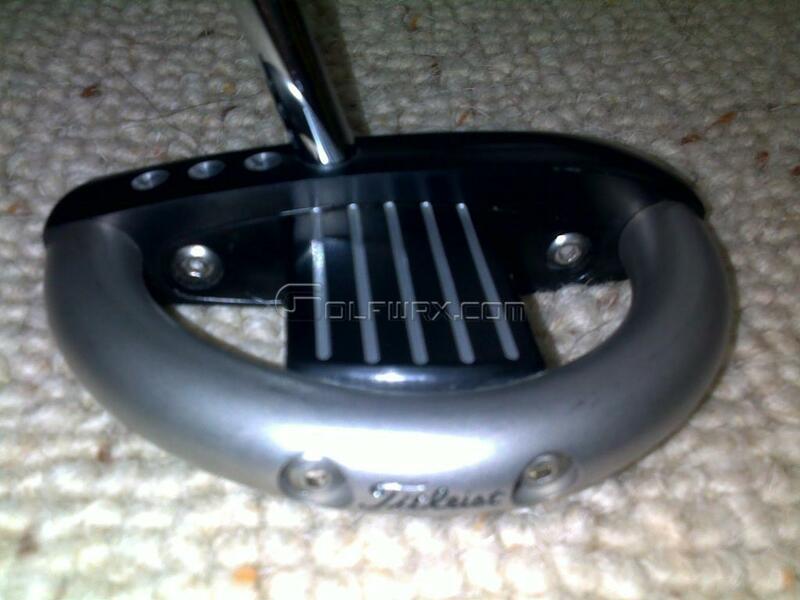 Ordered a 19* Titleist 909h Hybrid, fitted with a Graphite deisgn shaft. My mate was playing one (he has the vodoo) and he hit it solid so I hoping it will be a good addition, although the T/made rescue has been going well of late. 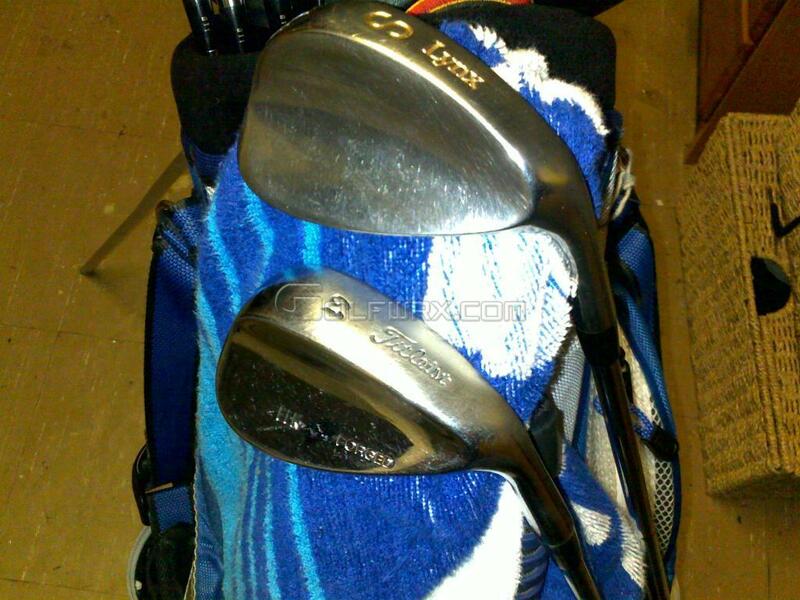 I'll get some Piccis of the Orka Driver and 909h soon. 460cc, 9* , Aldila NV 65-S Green Shaft. 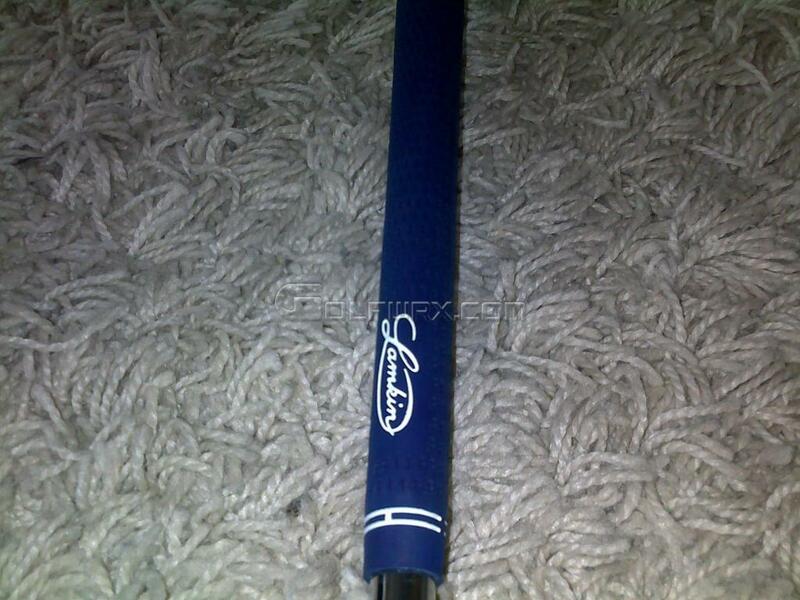 Lamkin Crossline (Blue) Grip on all my woods , Lamkin Blacks on the Irons. I Like the look of that driver. 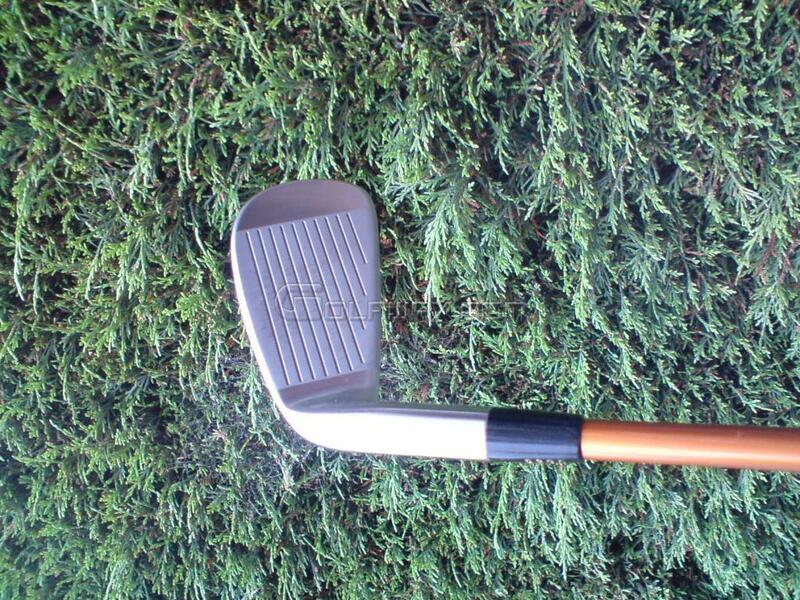 Just had a quick scout on the web for Orka as I had'nt heard of them before, nice to see there a UK company also, they do some irons also particuarly the RS1.